Established in 1988, the IAR&FR PAS is the Polish leading scientific center in the domain of agricultural. The main goal of the Institute is to carry out interdisciplinary research on the mechanisms of environmental impact on the well-being of humans and animals. 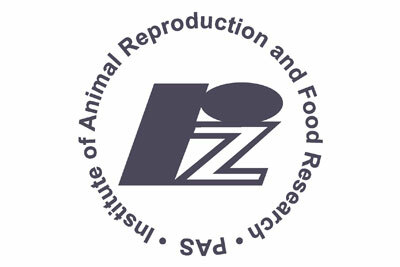 It holds the prestigious status of a Leading National Science Centre “Healthy animal – safe food” and bears membership to a prestigious pan-European EIT-Food Knowledge and Innovation Community. It has coordinated or participated in several international programs, including FP6, FP7 and HORIZON 2020 (RegPot, JPI, COST and MSC Actions), fostering its interactions with leading scientific partners and reinforcing integration with the European Research Area. Institute’s research staff have also successful in leveraging national funds from National Science Centre and National Centre for Research and Development.